D Grill - Points go down. Measures 12 x 14mm. 15 x 17 or 18 points. 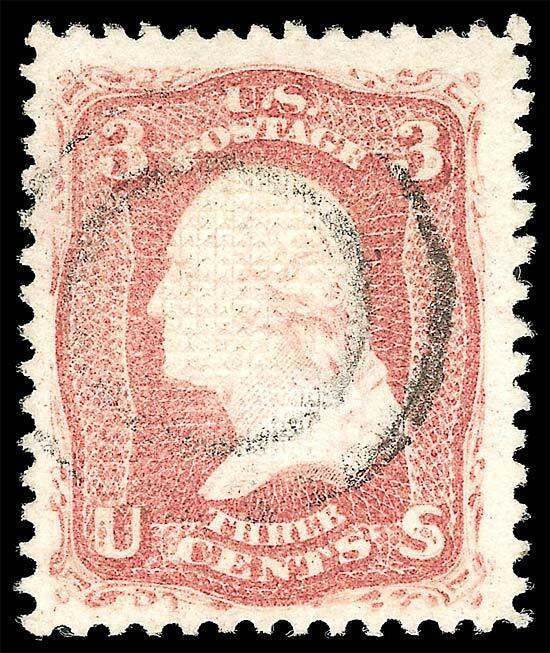 A certificate from stamp expertisers such as the PSE, would be required if interested in selling this 'D" grill issue.